Strange lights. Strange figures in the hallway. Suddenly, he’s in the woods near his home looking at a UFO. Then he and his younger brother, Matthew, are inside the craft. He’s shown a projection of a willow tree. The following year, there is another incident at their home on Boardman Street in Sheffield. More strange lights. The sound of doors slamming. Then the boys are back inside the vessel. The next thing Thomas knows, he’s in his driveway being scooped up by his mother, who has been searching frantically for the boys on horseback. Two years later, the family is driving on Route 7 when they see strange lights in the sky. Their car stalls, and then Thomas and his brother and mother and grandmother find themselves in a giant room. He is brought to meet two strange, ant-like figures, then placed in some sort of cage. Next thing, he’s back near the car. Reed has told these stories many times, and it has not always gone well. But recently, his tale had found recognition in an unlikely place. The Great Barrington Historical Society and Museum has formally inducted the UFO story. 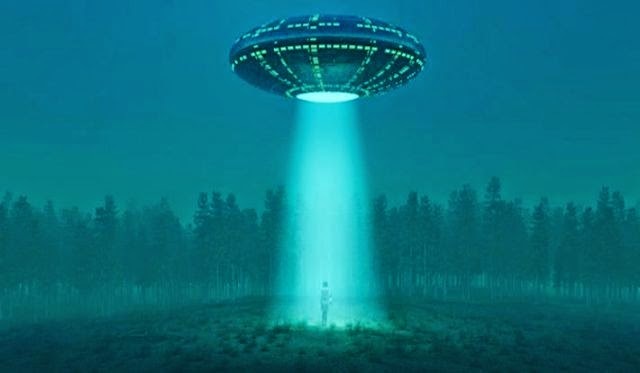 It is interesting to know that a Special Unit of The United Nations having meetings about Alien UFO Cases. Apparently the United Nations thought this case with Thomas Reed was important enough to appear before a Parapsychology meeting before the United Nations. Photographic evidence of a Special Unit of The United Nations having meetings about Alien UFO Cases can be found on the website churchofmabusradio owned by Jefferey Pritchet.